Wominjeka (welcome). Experience, share and connect with Australian Aboriginal culture in Melbourne. Bunjilaka - the Aboriginal Cultural Centre is located in Melbourne Museum. 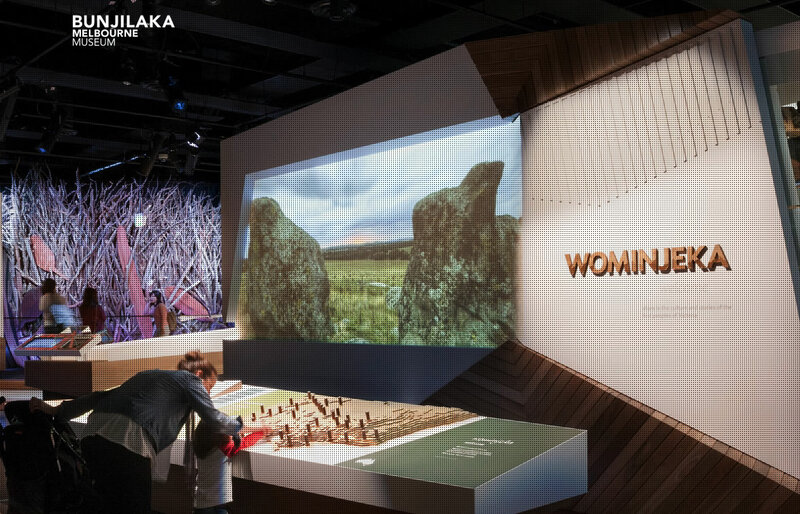 Open daily, exhibitions in Bunjilaka about our first people. Celebrating the history, culture, achievements and survival of Victoria's Aboriginal people.